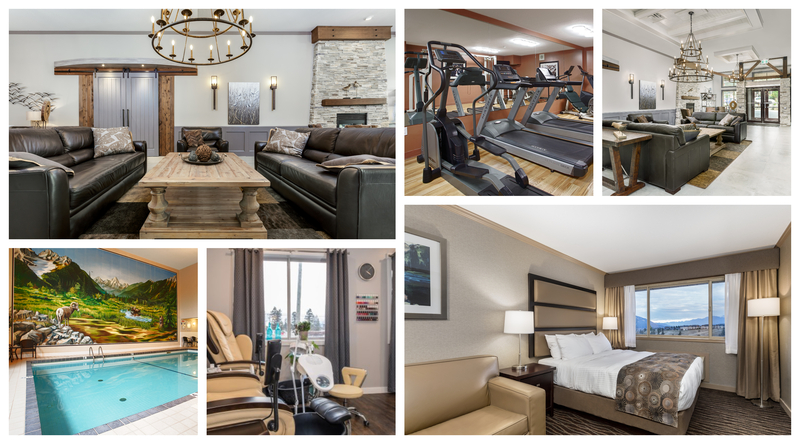 We could not be more proud of the completed renovations at the Prestige Radium Hot Springs Resort and we would love to host you to experience it. 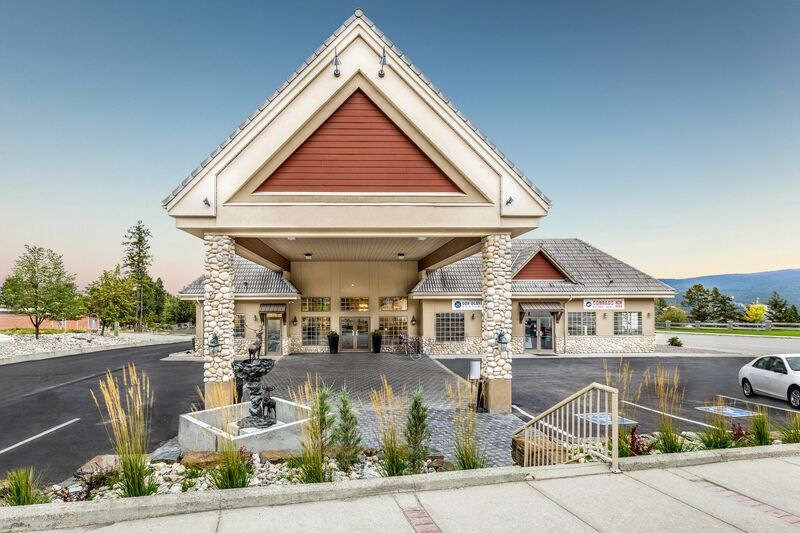 The resort is situated in a panoramic mountain setting at the edge of the breathtaking Kootenay National Park and is only a five-minute drive from the world-famous therapeutic Radium Hot Springs Pools. With an indoor swimming pool, hot tub, fitness centre, restaurant and lounge and Elevation Massage and Spa located in-house, our resort is a great base for a wonderful getaway. Guests are also encouraged to borrow our complimentary bikes, sporting equipment and board games for added enjoyment. Conrad’s Kitchen and Grill features fresh ingredients, cooked-from-scratch meals, and a menu that includes all your favourites like AAA steak, fall-off-the-bone ribs, burgers, and pizza. Open for breakfast, lunch, and dinner, Conrad’s is the perfect spot for a date night, or brunch with the family. Open 7am – 2pm and 5pm – 9pm daily. Featuring a renovated space, and a new menu with authentic food and drink options from Mexico, Don Agave is the fun and welcoming atmosphere you’ve been waiting for. Make sure to utilize some of the great promotions and packages we have on offer. Needing a last minute escape? It’s our 25th anniversary and we want to celebrate with you! Book and stay before October 31st and SAVE up to 25% off our best available rate! • Or call us at 1-347-2300 and ask for the “Extend Your Summer 25th ANNIVERSARY EDITION” special offer. Coming to Radium for the Headbangers Festival? Join us in Radium for the annual Headbanger Festival and stay for the low rate of just $99/night. Valid on Nov. 2 – 4, 2018. Please call the hotel directly at 250-347-2300 and request the special Headbanger rate. Interested in learning more about the festival or registering to attend? Click here! Itching to get back on the slopes? Our Ski, Soak and Stay Package includes hotel, ski passes and a visit to Radium Hot Springs. With the Panorama Mountain Resort estimating to open the first of December 2018 you could be on the mountain in less than three months. • Packages start at $147.50 per person, plus taxes. Based on double occupancy. Enjoy a delicious breakfast after a relaxing and comfortable night! Treat yourself to a relaxing evening, and pamper you and your loved one with treatments and services at Elevation Massage and Spa, located at the Prestige Radium Hot Springs Resort. • Call the hotel directly at 250-347-2300 to inquire and make your reservation. Bring the family and relax at the famous Radium Hot Springs Pools!